Does martyrdom hurt? 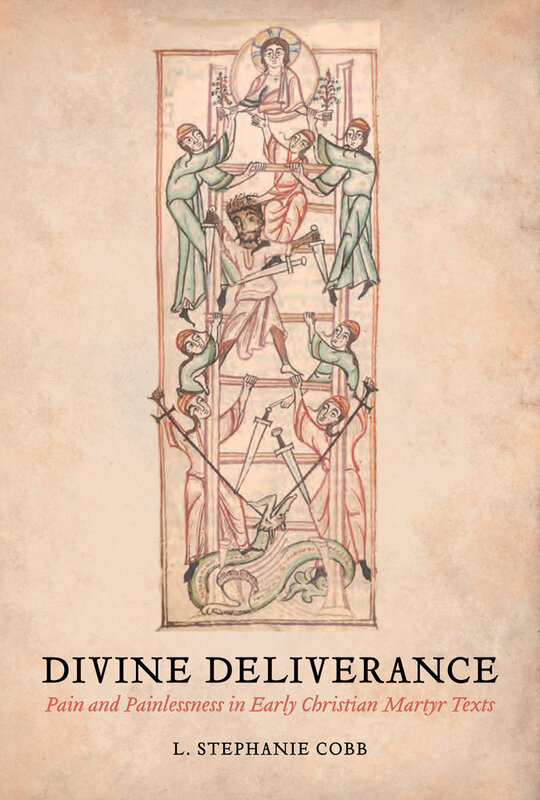 The obvious answer to this question is “yes.” L. Stephanie Cobb, asserts, however, that early Christian martyr texts respond to this question with an emphatic “no!” Divine Deliverance examines the original martyr texts of the second through fifth centuries, concluding that these narratives in fact seek to demonstrate the Christian martyrs’ imperviousness to pain. For these martyrs, God was present with, and within, the martyrs, delivering them from pain. These martyrs’ claims not to feel pain define and redefine Christianity in the ancient world: whereas Christians did not deny the reality of their subjection to state violence, they argued that they were not ultimately vulnerable to its painful effects. L. Stephanie Cobb is the George and Sallie Cutchin Camp Professor of Bible in the Department of Religious Studies at the University of Richmond. 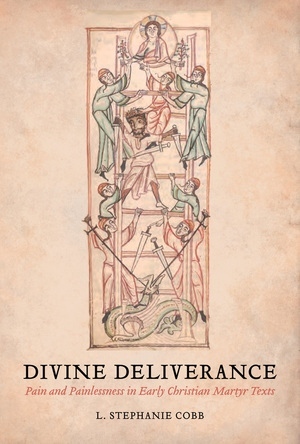 She is also author of Dying to Be Men: Gender and Language in Early Christian Martyr Texts.